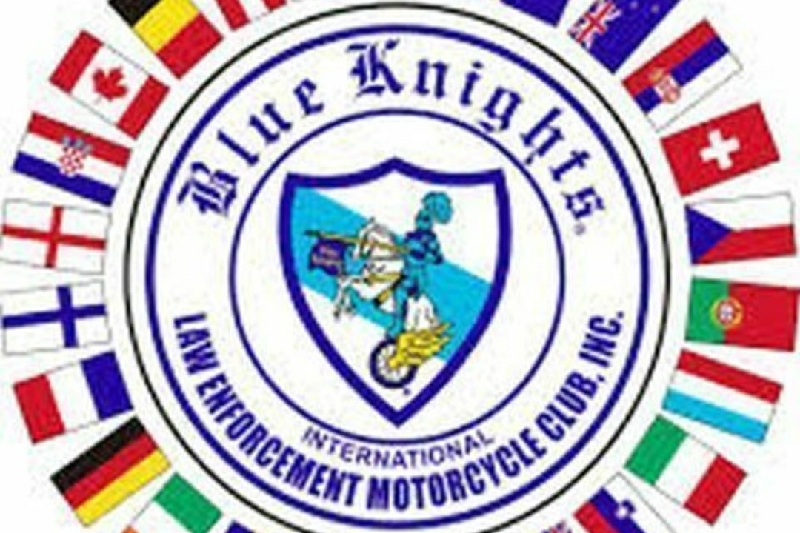 The 2018 Blue Knights International Law Enforcement Motorcycle Club Convention will be hosted by our local chapter, GA XVI, from July 15th to the 20th at Stone Mountain Park ( www.bkic2018.com). We are expecting visitors from all over the globe and need your donations or sponsorships to make this an awesome event for our active and retired law enforcement guests and their families. Blue Knights®International Law Enforcement Motorcycle Club, is a non-profit fraternal organization consisting of active and retired law enforcement officers who enjoy riding motorcycles. In the Spring of 1974, several law enforcement officers* from the Bangor, Maine (USA) area met and formed a small, local motorcycle club. Soon, Blue Knight chapters were being formed in Massachusetts, New Hampshire, and beyond. With the addition of Canada, and later Australia, the Blue Knights became an international organization. Our charitable organization has contributed over $18.3 million dollars toward various charities throughout the world since statistics were kept. Our organization is comprised of active, and retired law enforcement officers and we strive to promote our organization as being a family fraternity. Spouses and children often accompany our members to the various rides and functions. Members can ride a bike of their choosing, and are not mandated to riding an American made motorcycle (ie. Harley Davidson). We do not have a probationary period for members, or prospects, and women are equal in our organization not only as members, but in leadership positions locally and internationally within the Blue Knights. We are a 501(c)(6) organization. We appreciate any amount that you can donate. For sponsorships, questions or vendor space at our convention, please reach out to me at mgalviz@bkgaxvi.com. THANK YOU!